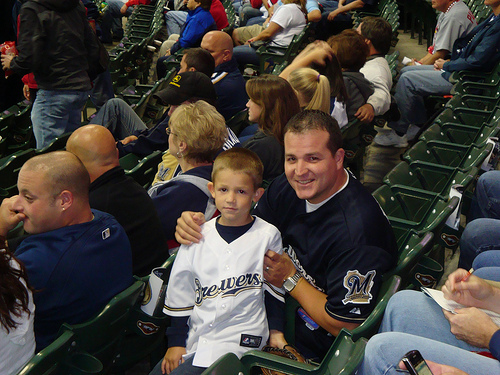 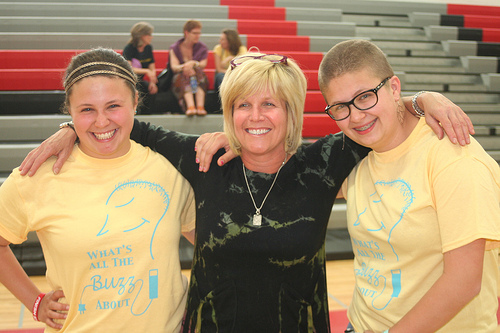 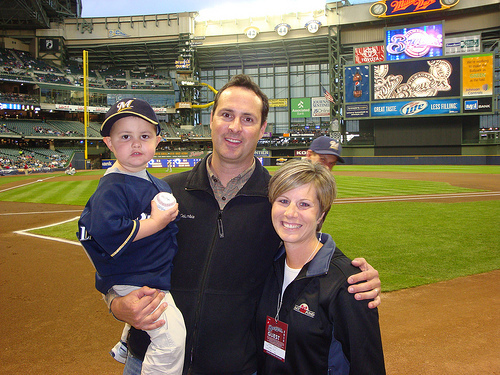 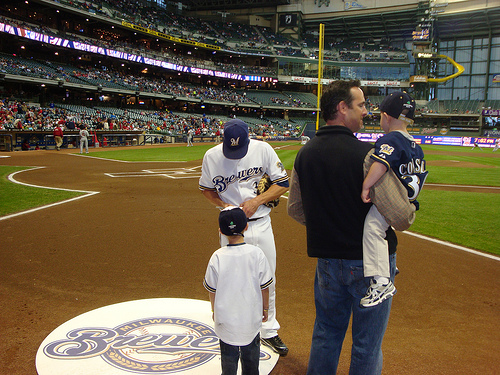 Brewers Players Wives hosted a special event to benefit the MACC Fund. 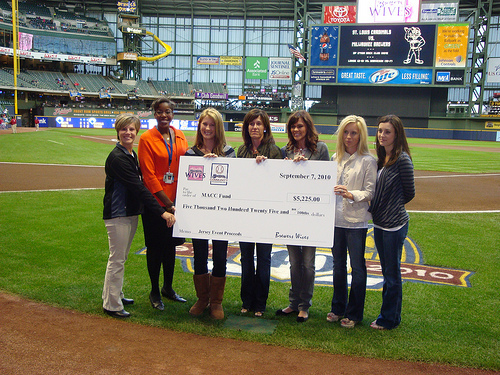 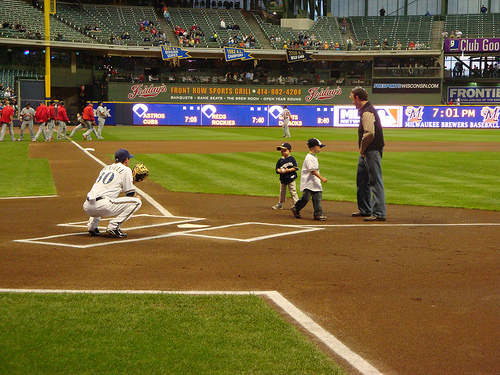 Brewers Wives walked through the stands and staffed tables throughout the ballpark, selling raffle tickets for just $1. 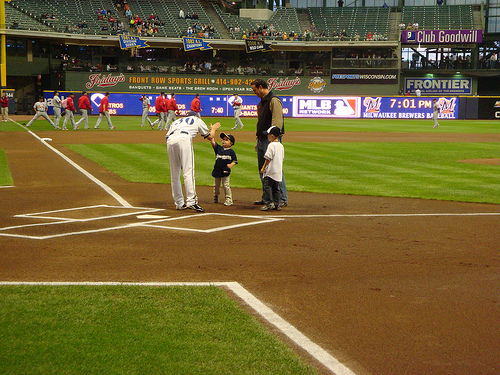 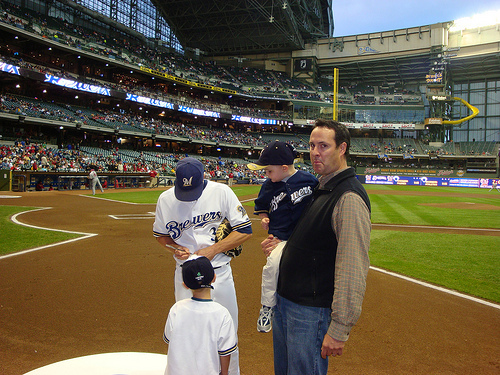 Lucky winners were able to go onto the field immediately after the game and receive an autographed game-worn jersey from a player on the 25-man roster.